Connect your Canon Camera/Camcorder/ActionCam to your HDTV easily and conveniently. Lets you instantly plug your Canon Camera/Camcorder into any HDTV for instant broadcasting videos/photos. 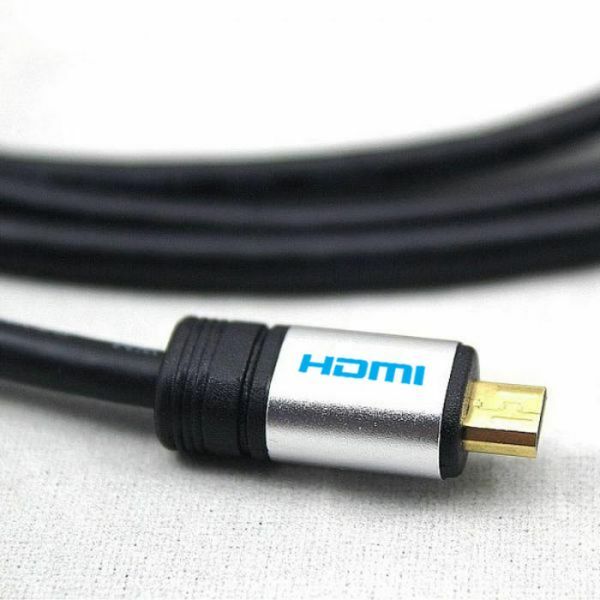 This cable lets you watch videos/photos, stream media from Canon Camera/Camcorder/ActionCam on a HDTV easily. Share movies/photos, stream media and watch photo slideshows instantly from your Canon Camera/Camcorder/ActionCam on your HDTV.